HomeDocumentaryDocumentary: “Blood Eagle” from Periphery in the mix! Documentary: “Blood Eagle” from Periphery in the mix! 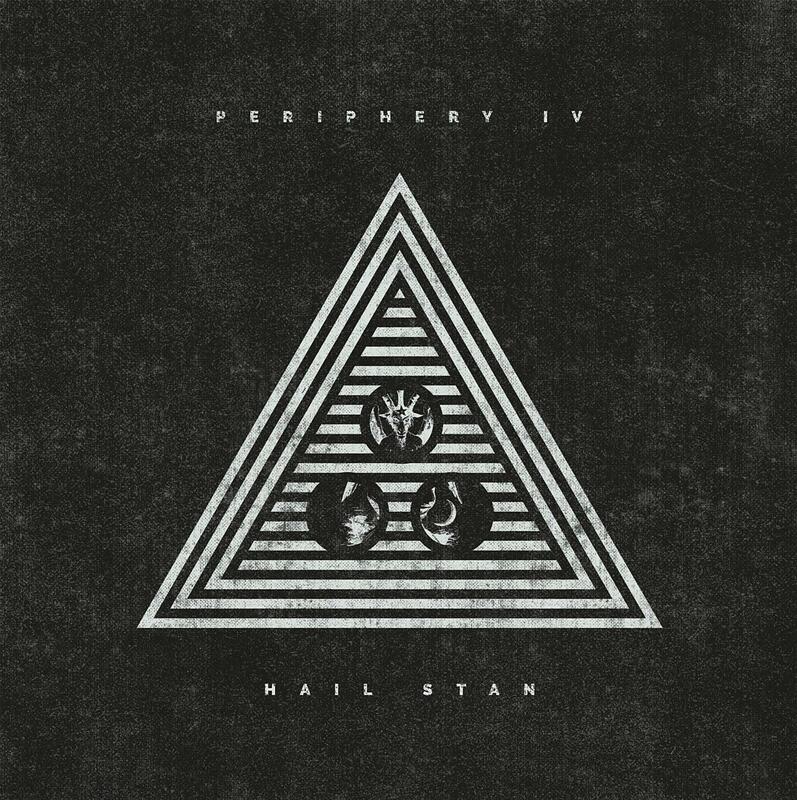 Now the first single “Blood Eagle” from the upcoming new Periphery album “Hail Stan” has been released, bassist Adam “Nolly” Getgood talks through how drum automation from GetGood Drums product was used to get the heavier parts of the song to… well… hit heavier in the mix! Album pre-orders are available here. Documentary: Making of “The Sin And The Sentence” Pt. 4 from Trivium! Documentary: Shokran “Ethereal” episode #2! Documentary: Light The Torch release “Revival” album teaser!